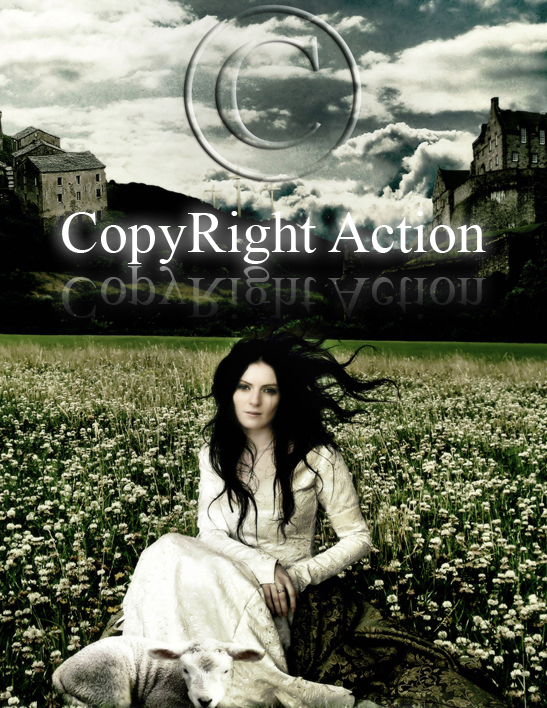 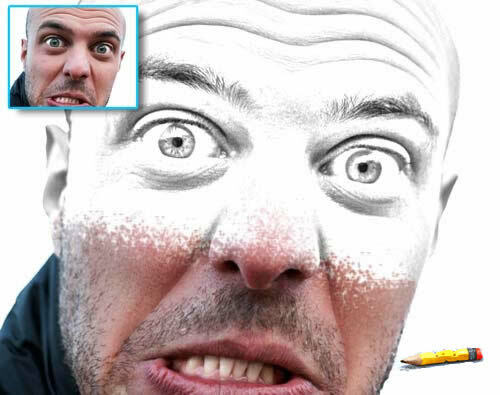 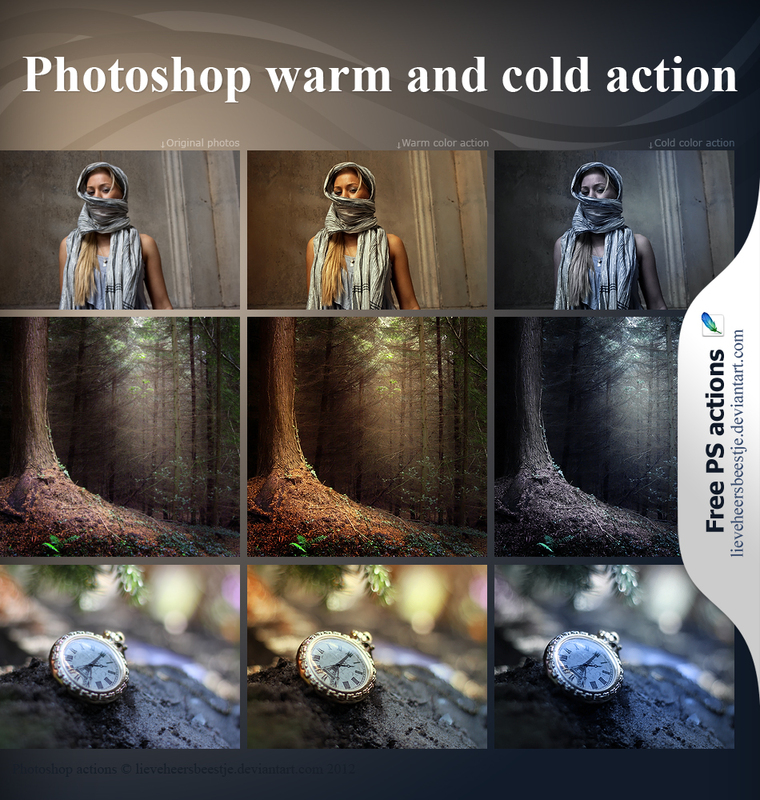 Give power to your design, here are the list of free 70 powerful photoshop action witch allow you to turn your images to very creative high level images. 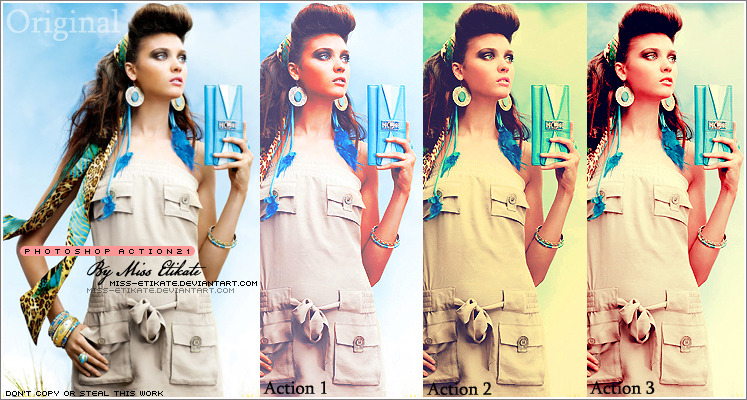 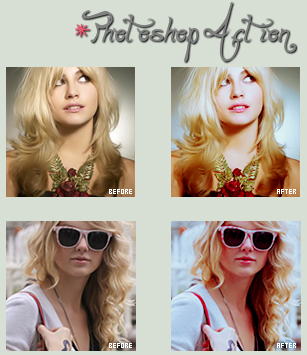 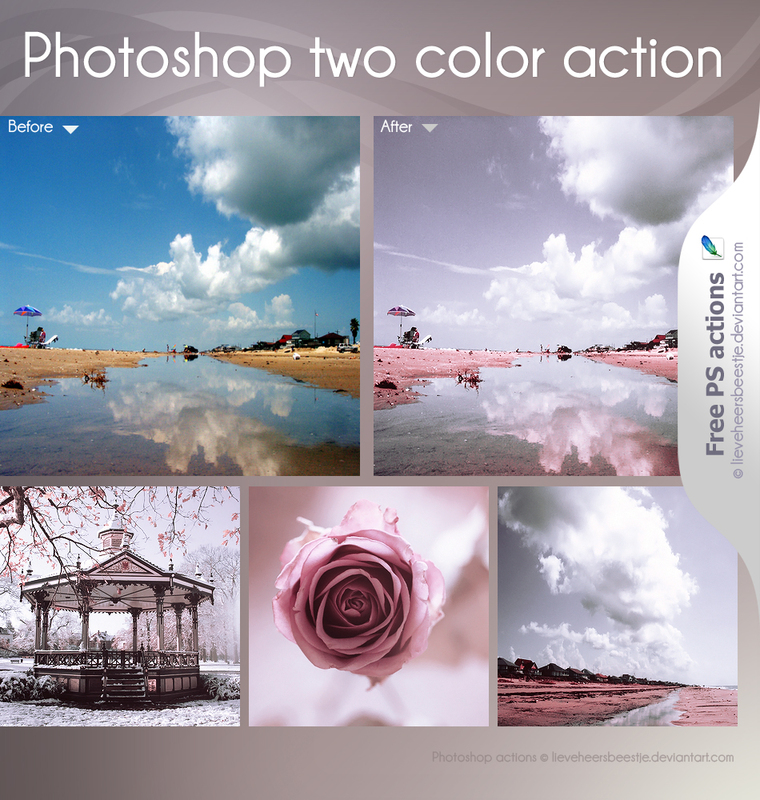 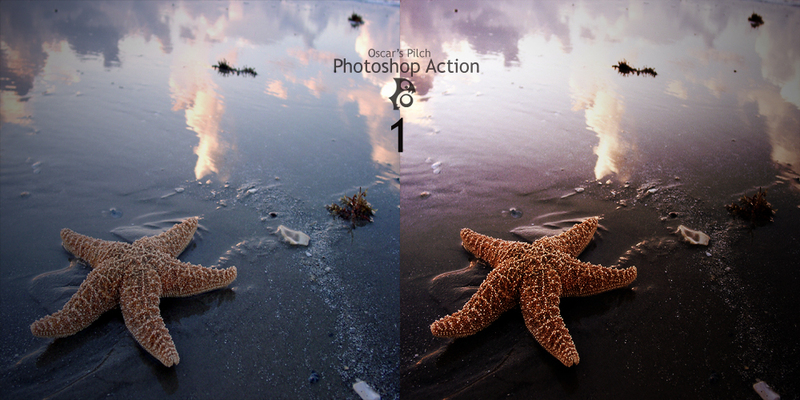 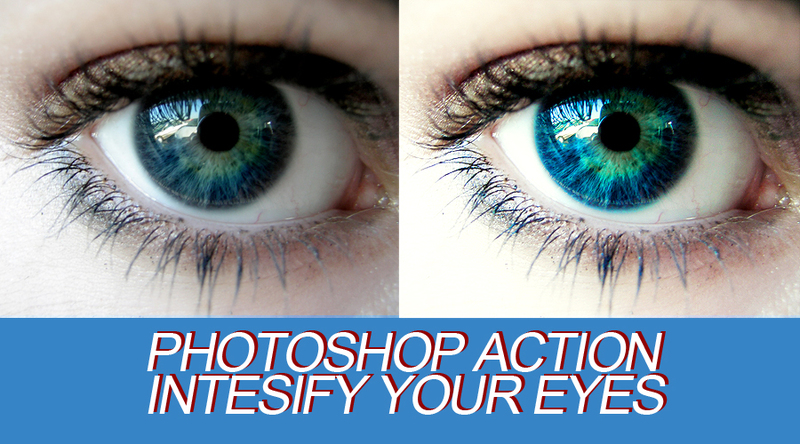 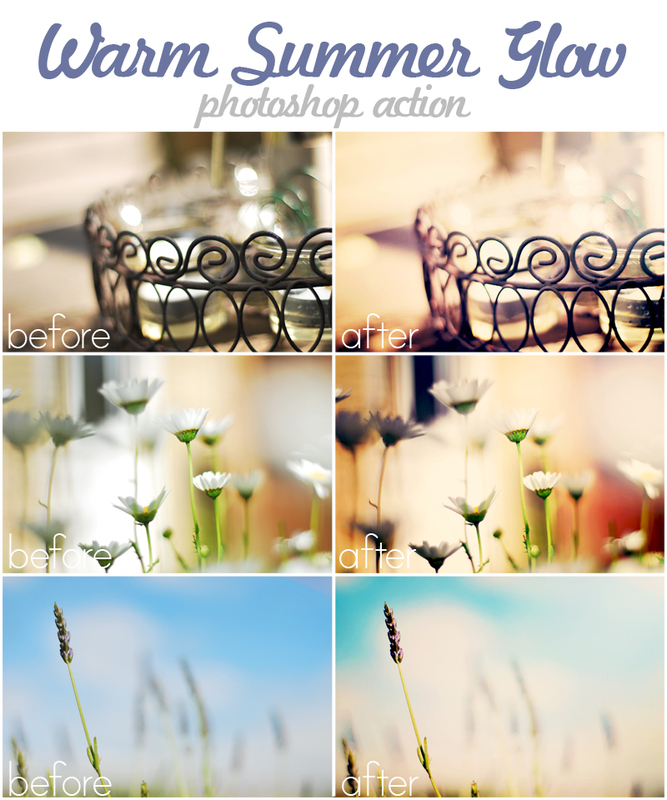 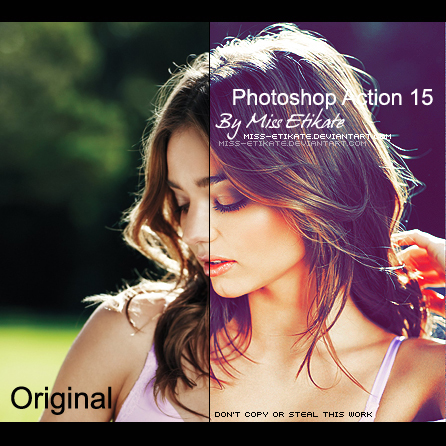 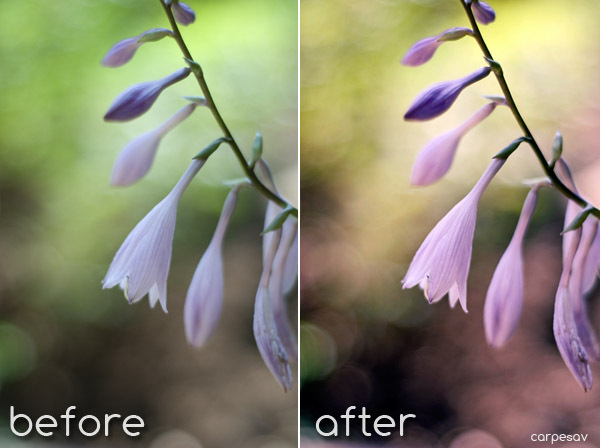 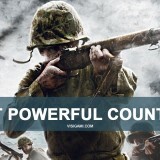 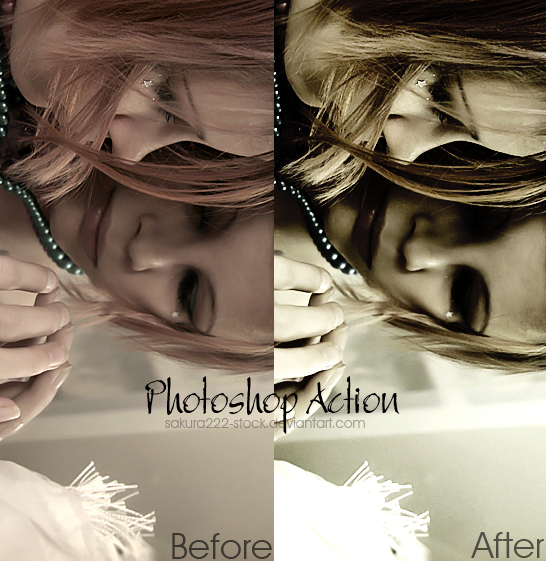 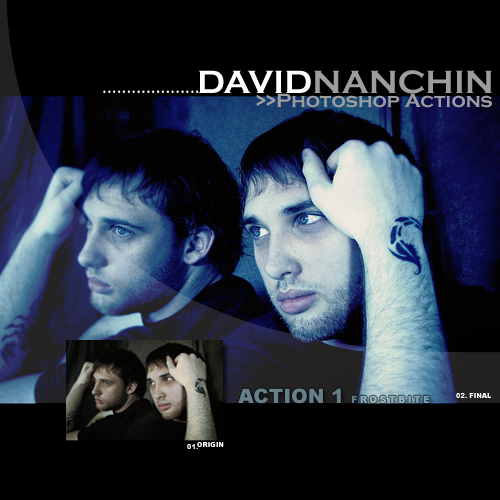 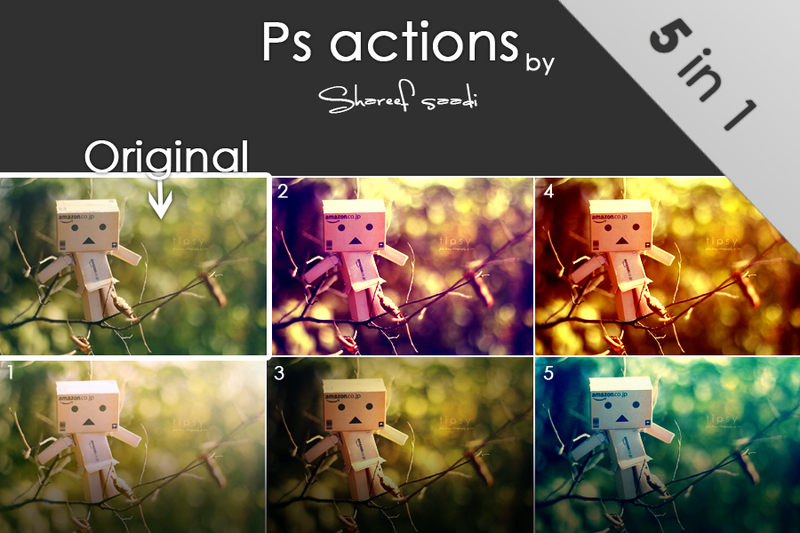 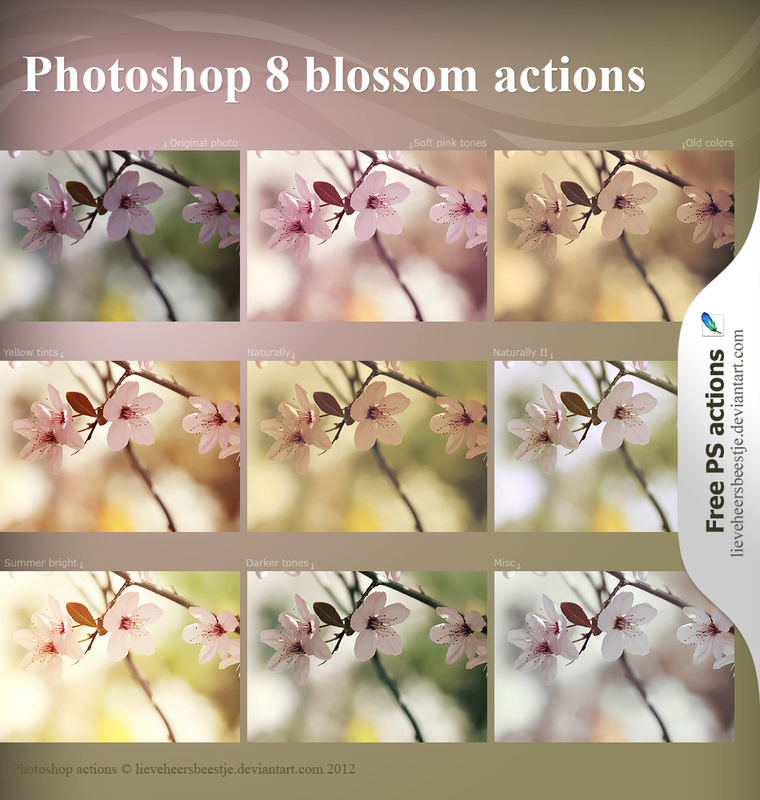 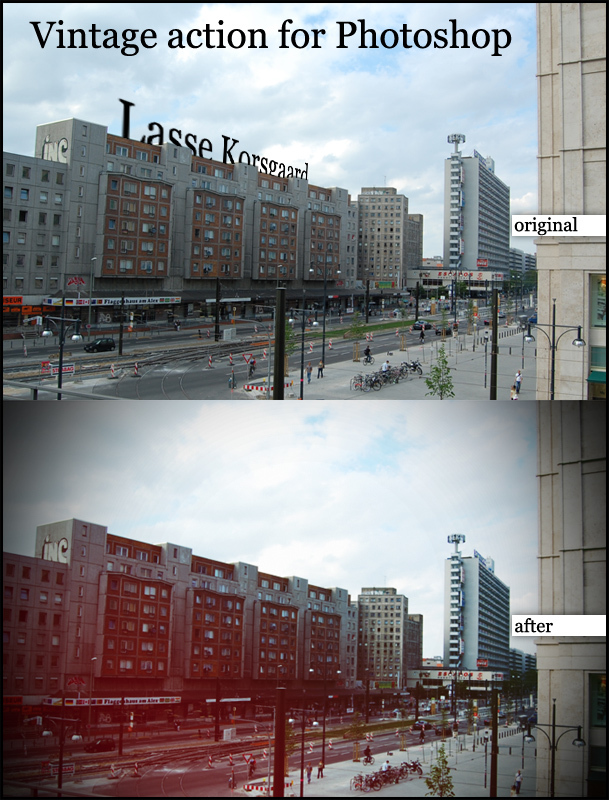 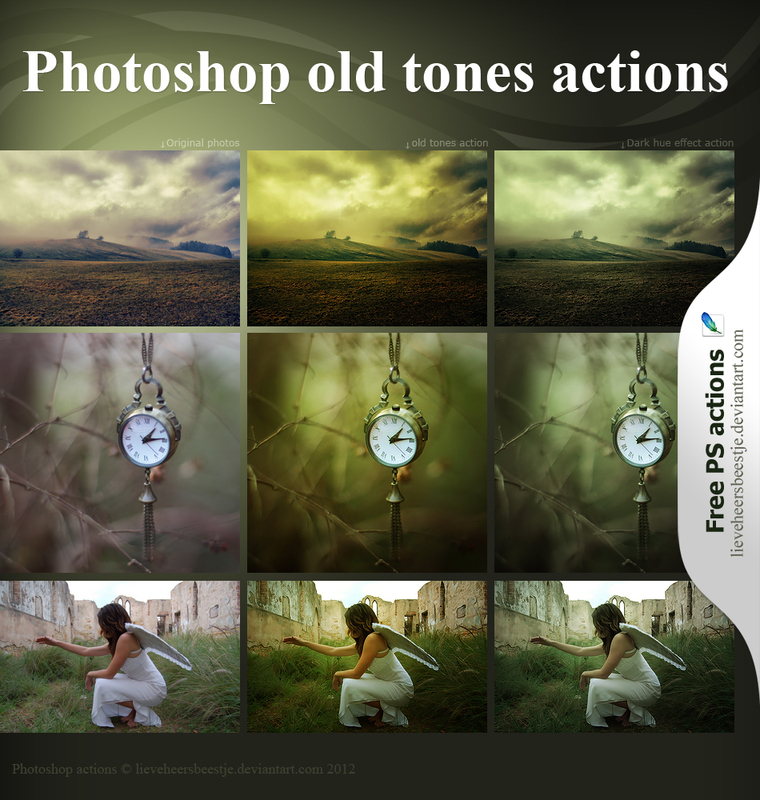 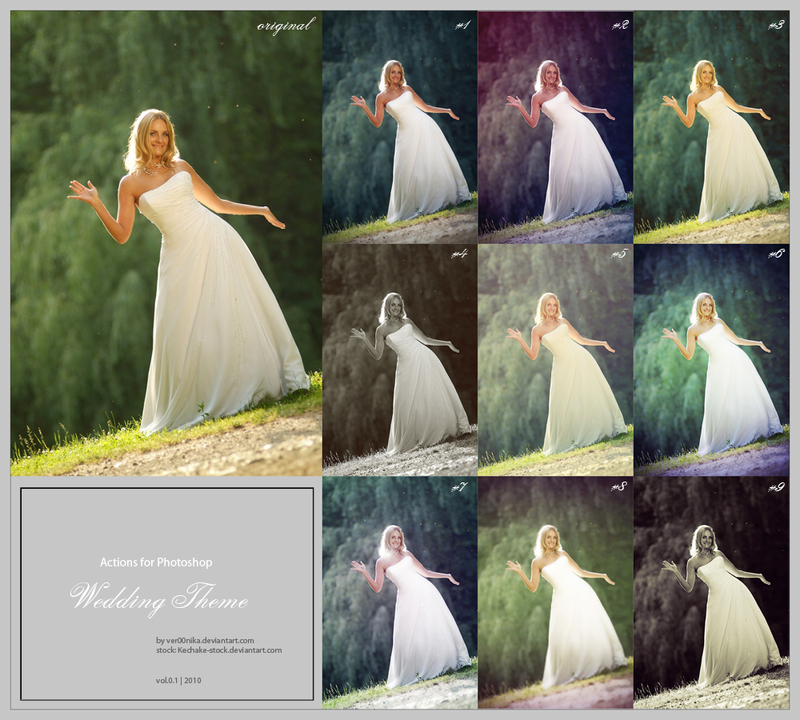 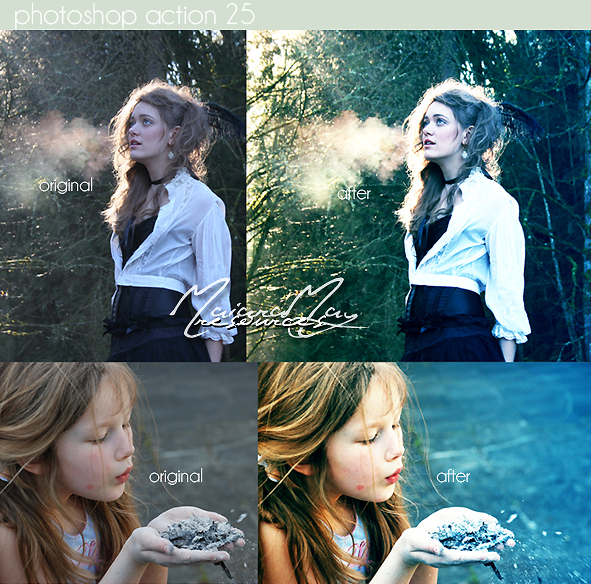 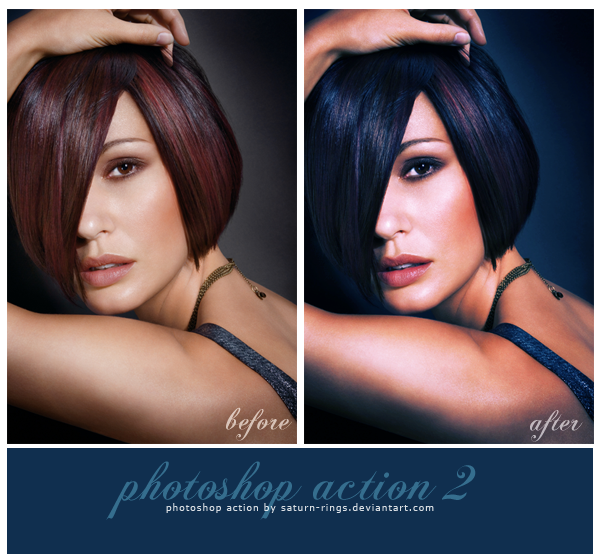 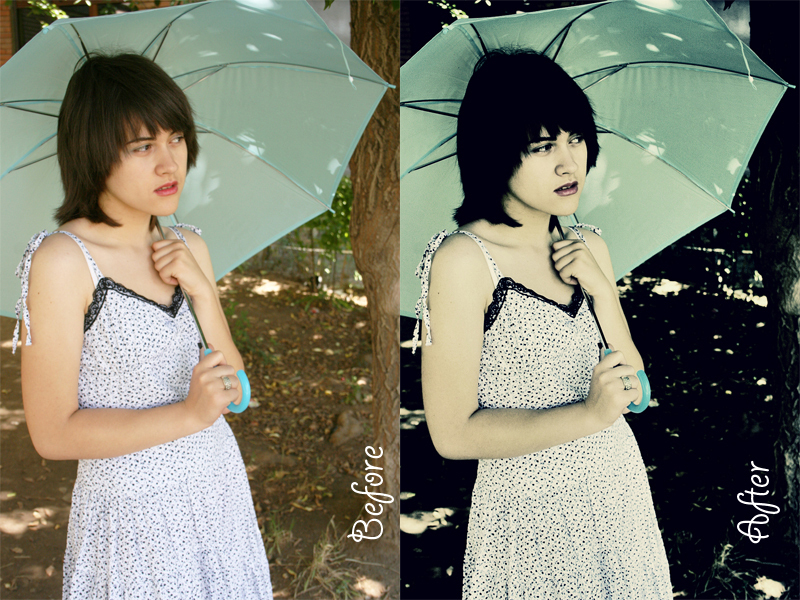 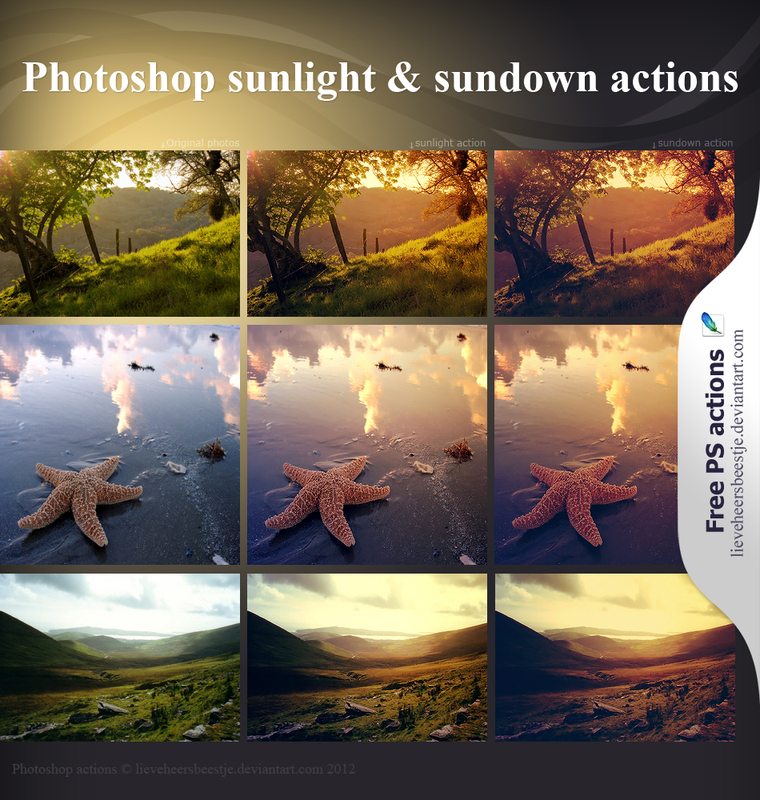 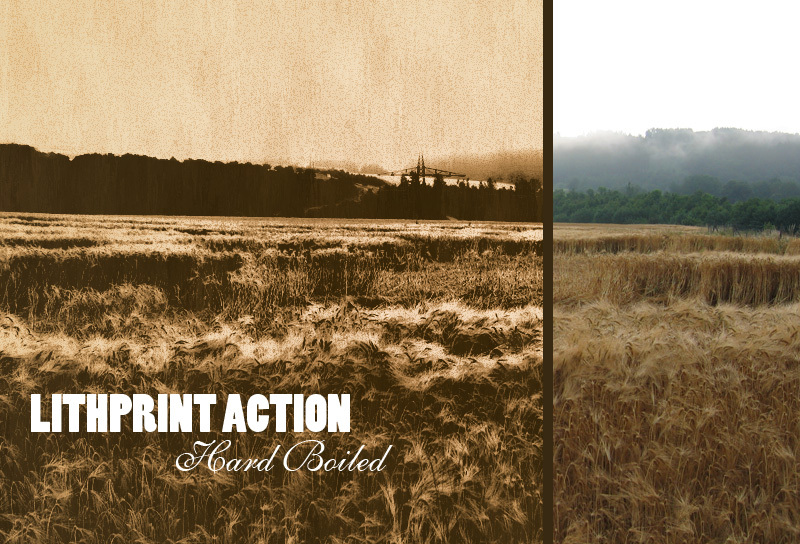 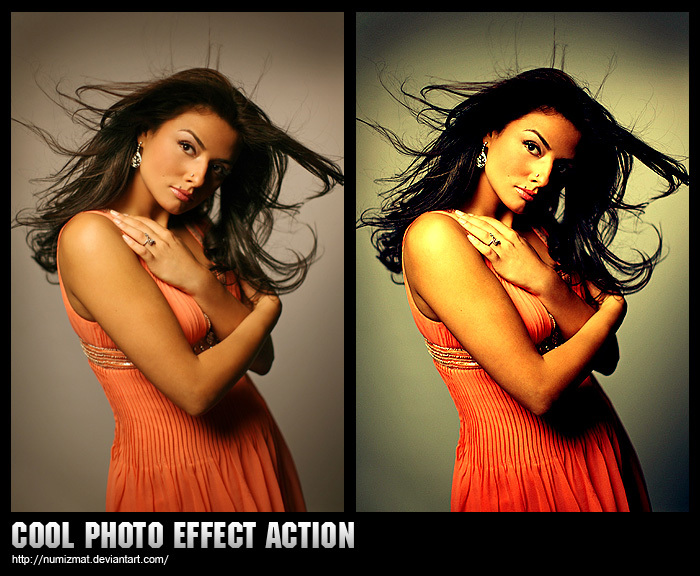 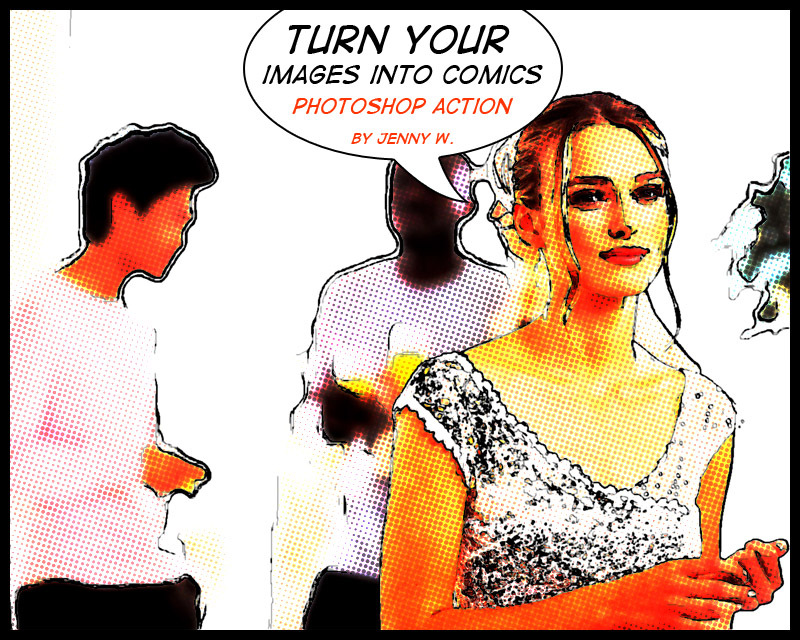 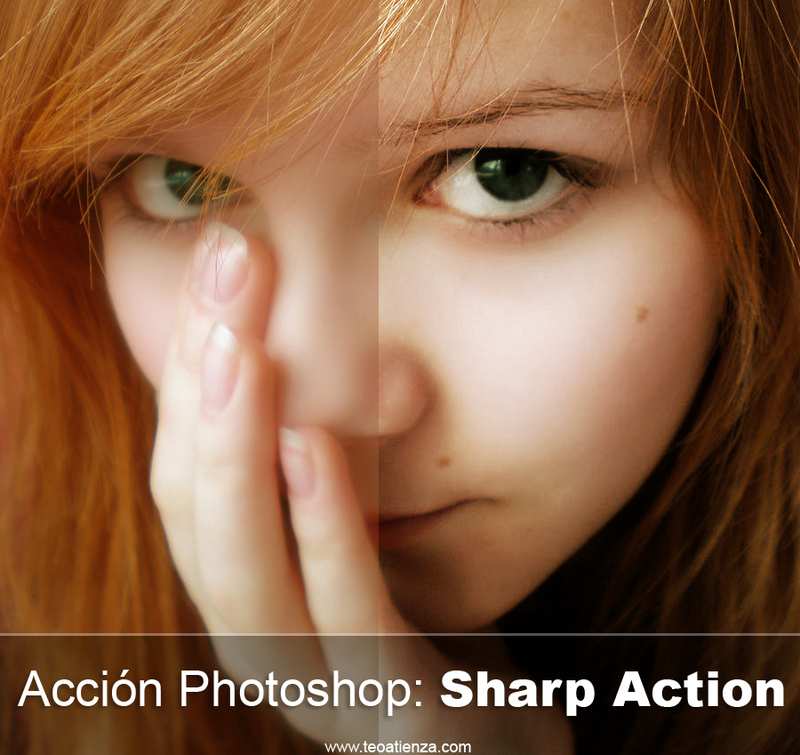 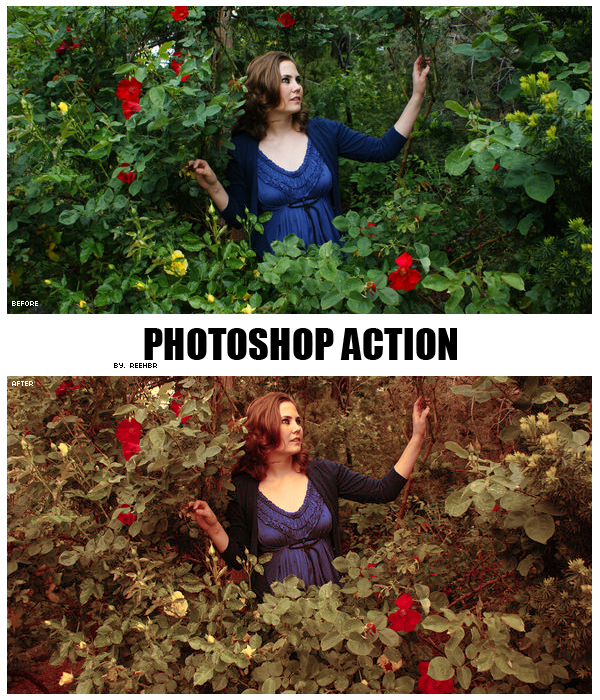 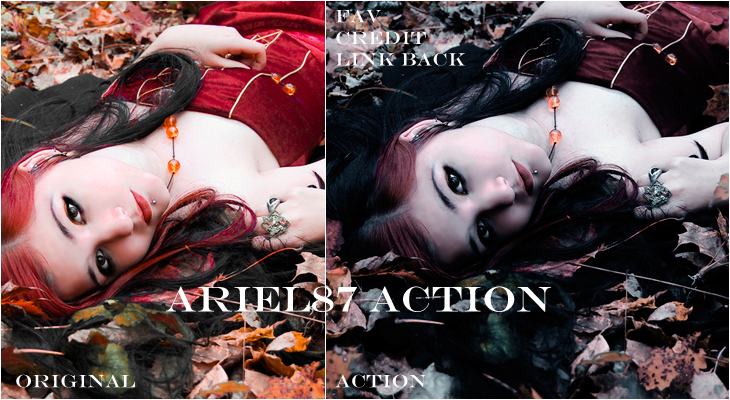 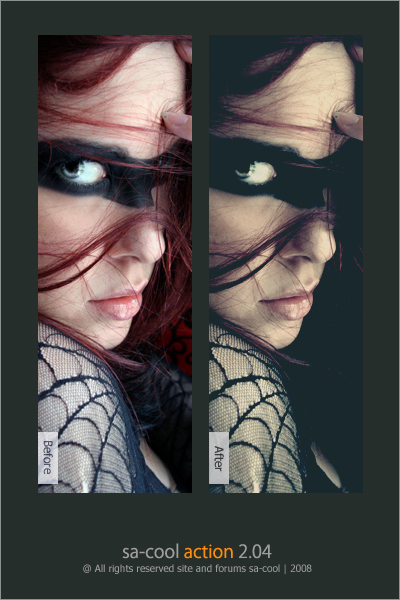 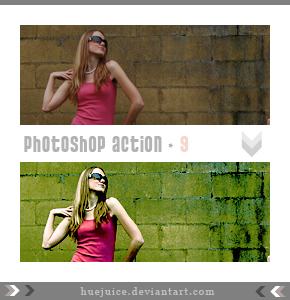 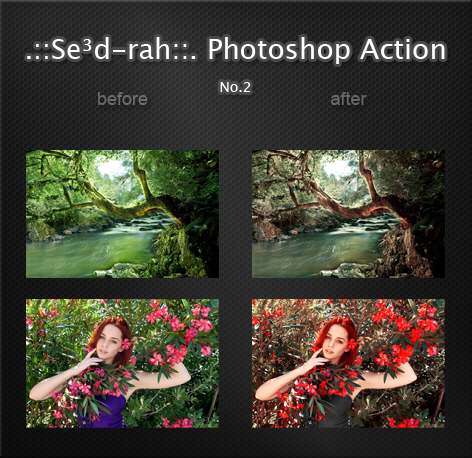 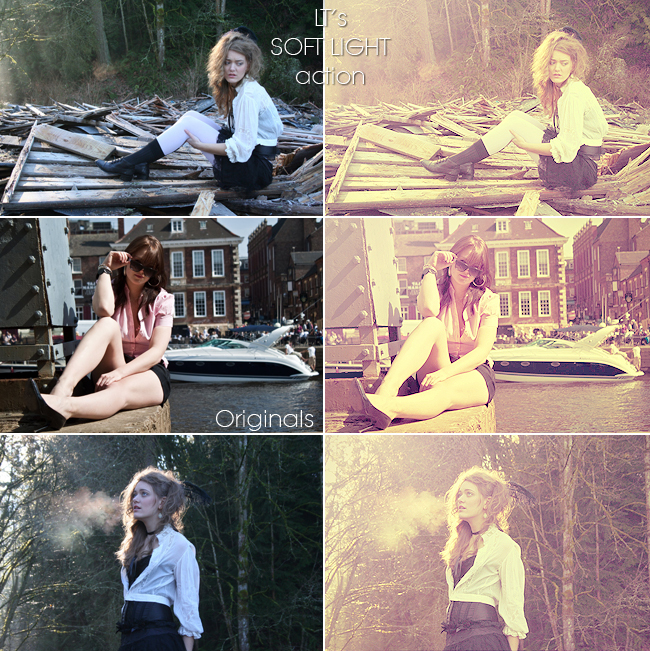 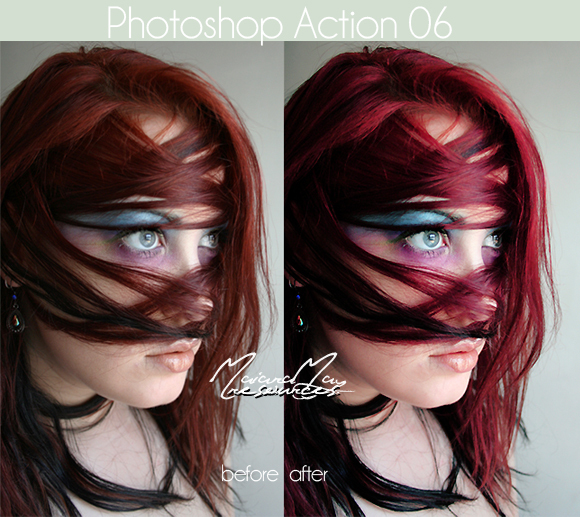 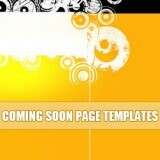 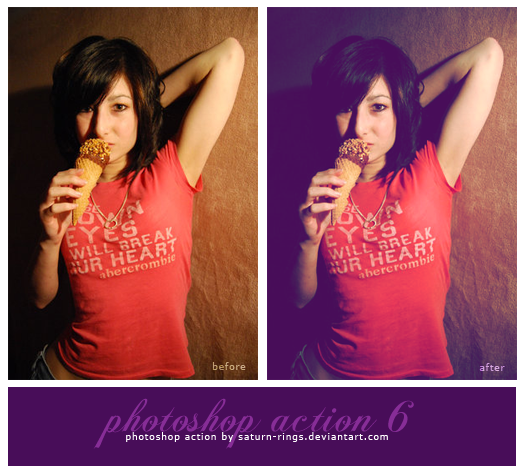 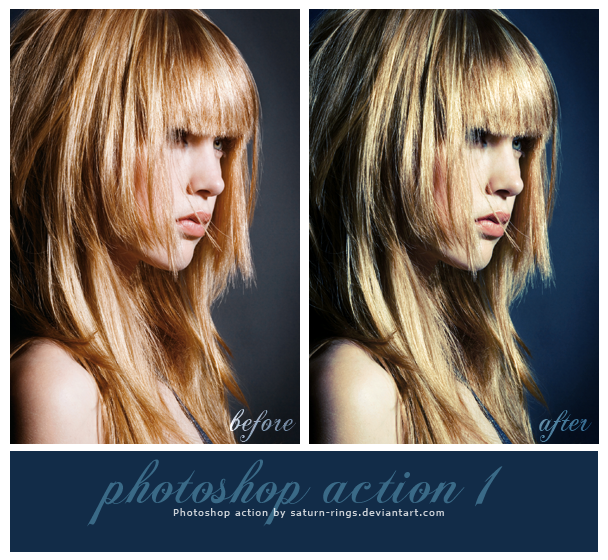 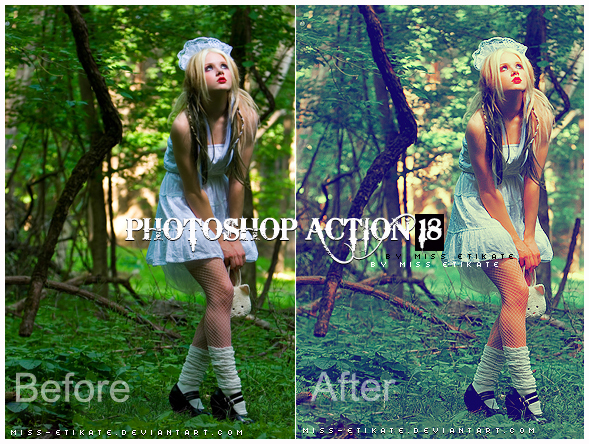 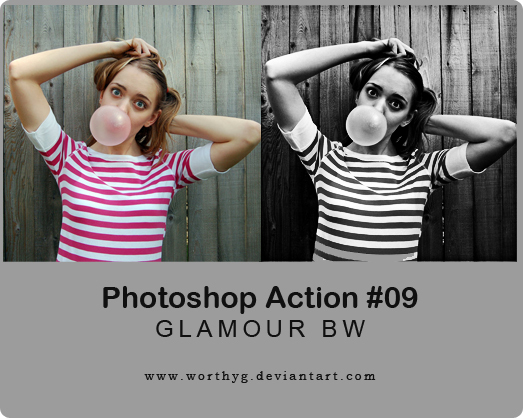 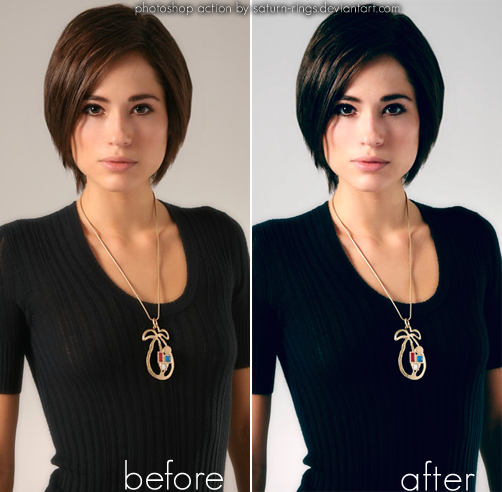 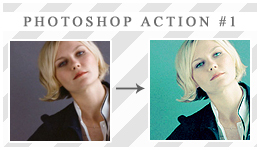 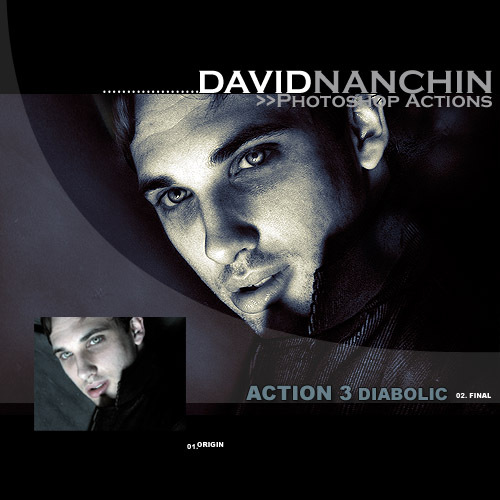 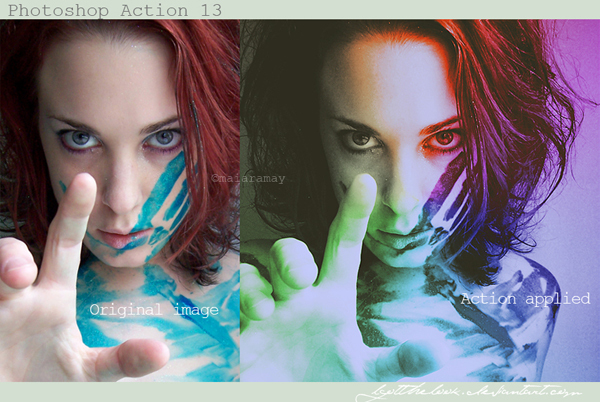 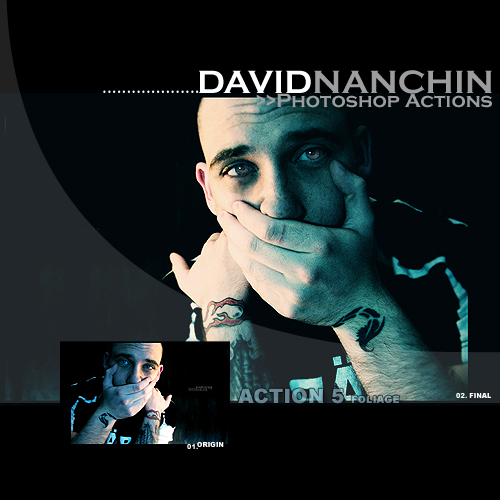 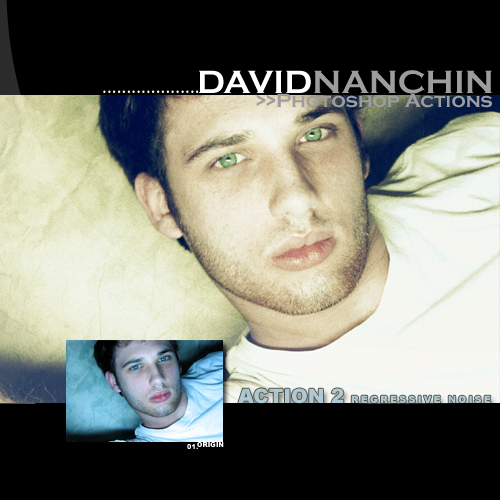 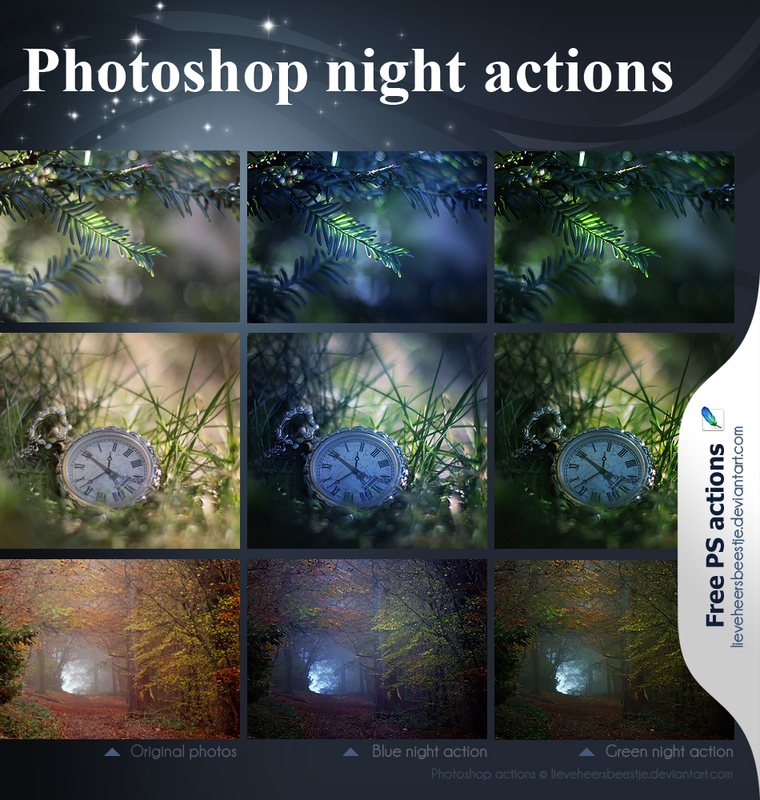 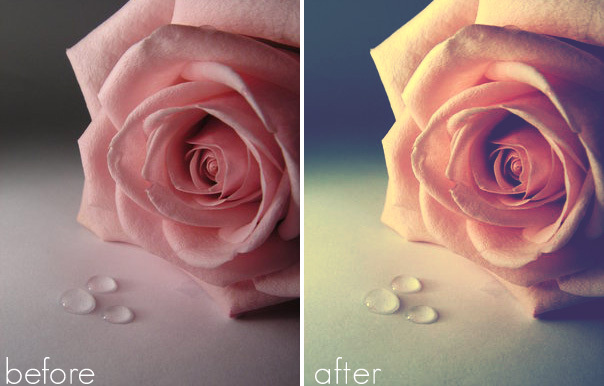 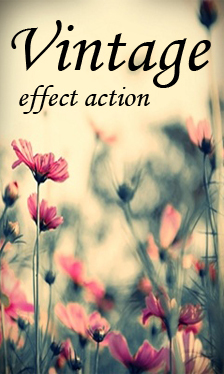 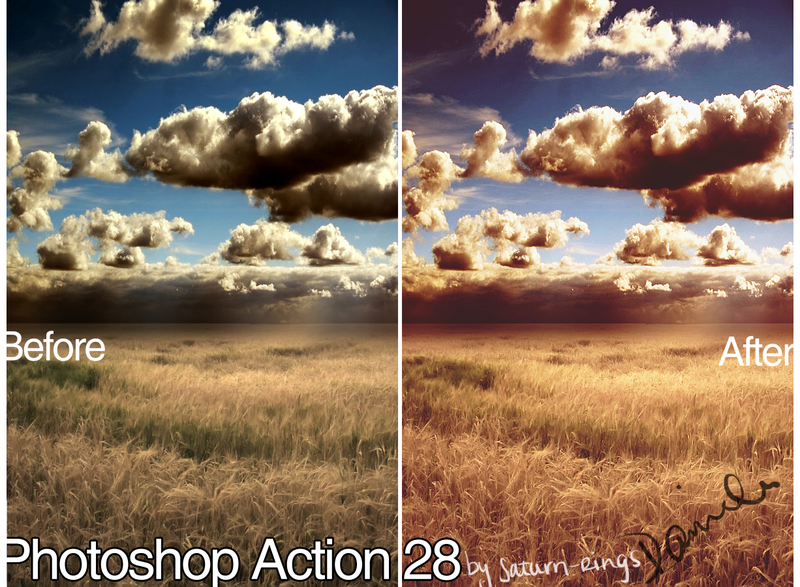 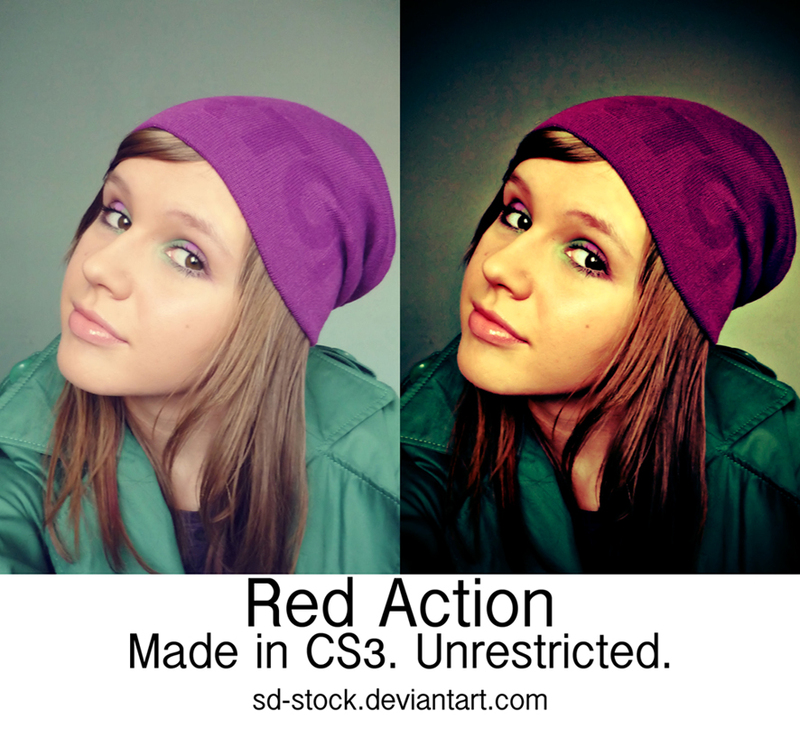 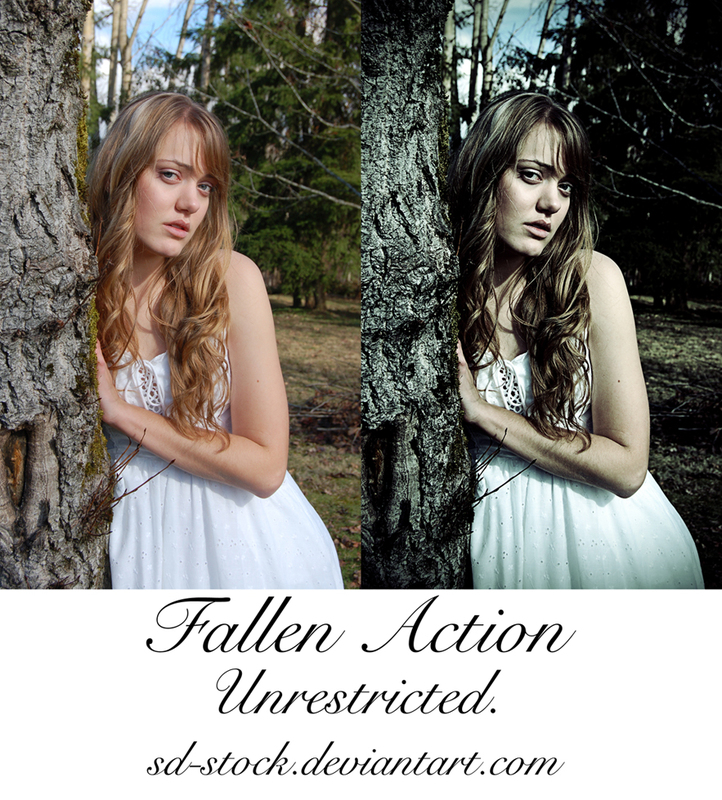 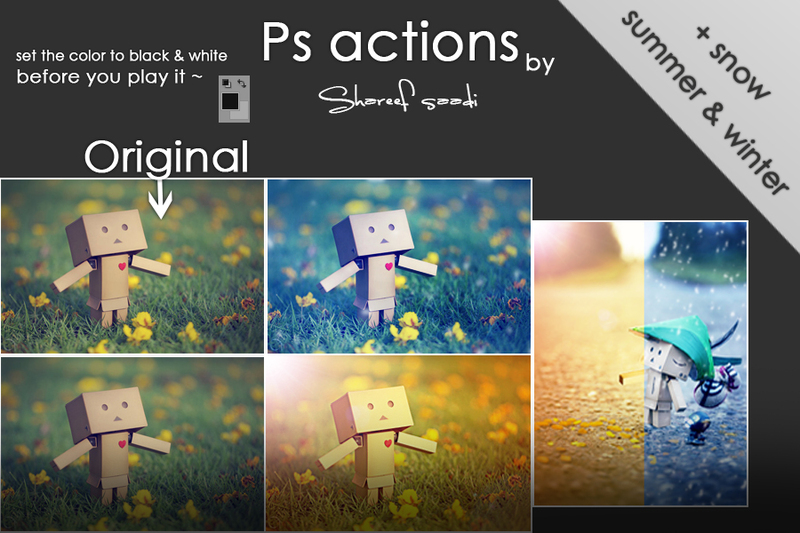 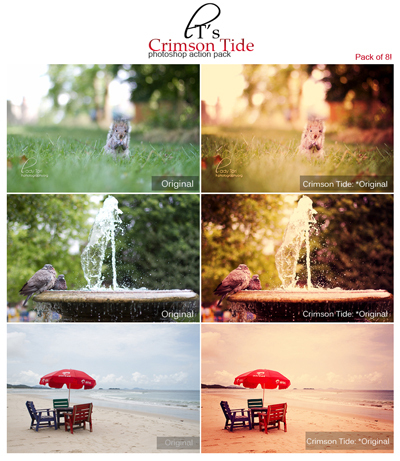 Each photoshop action having different styling and presentation. 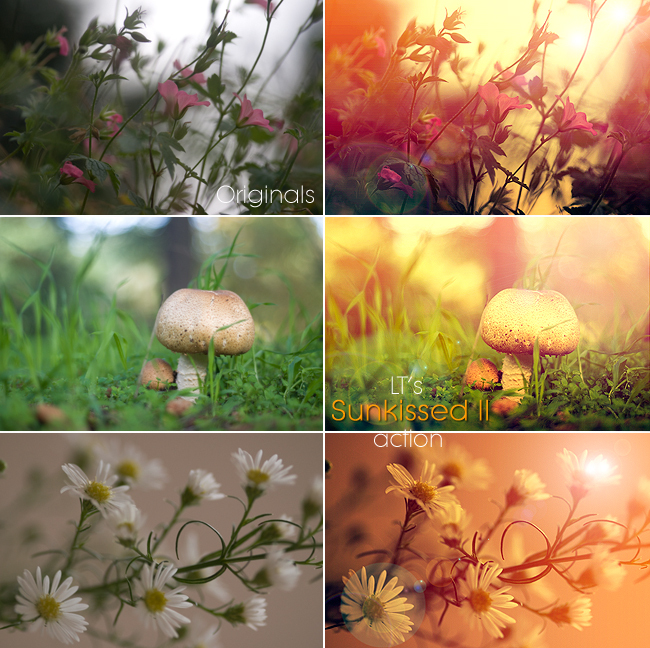 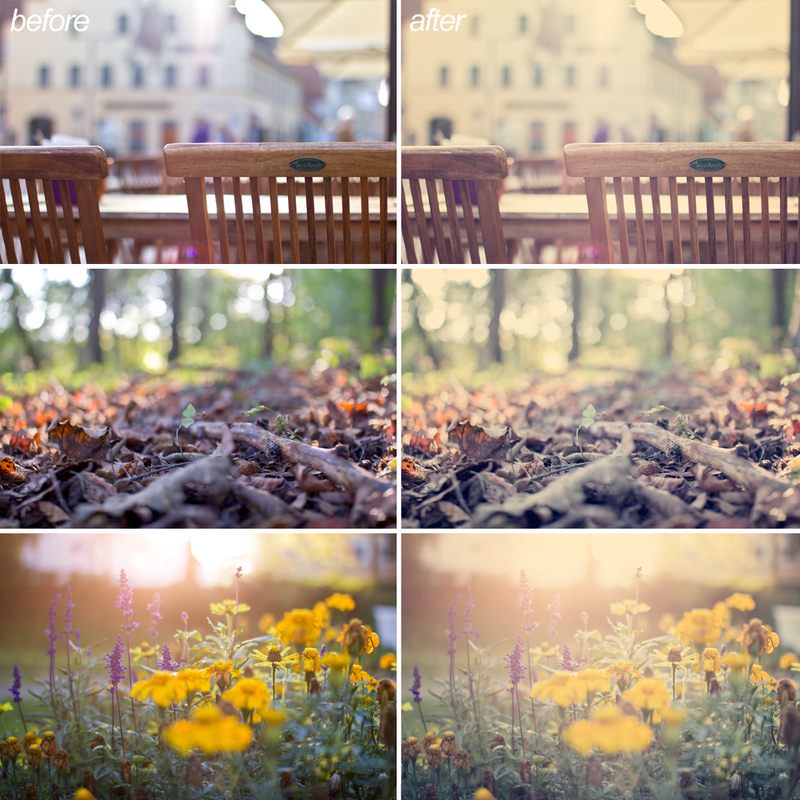 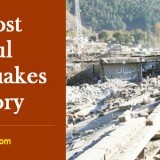 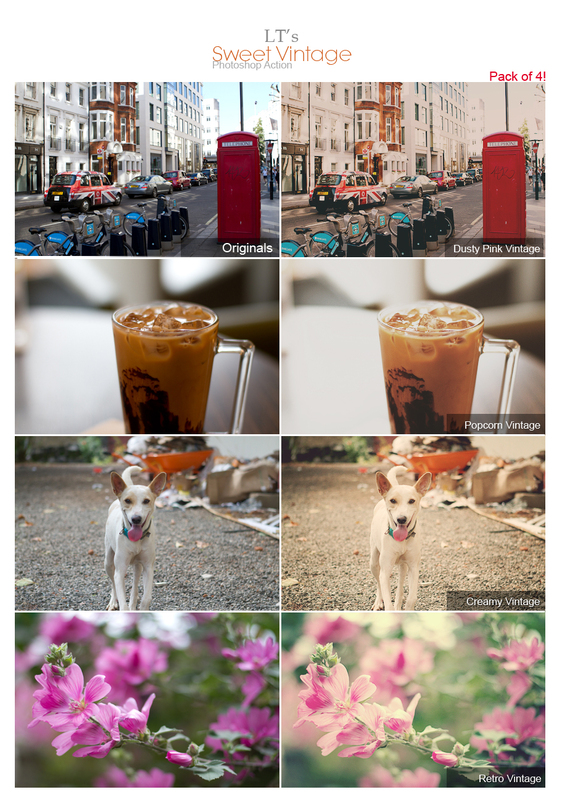 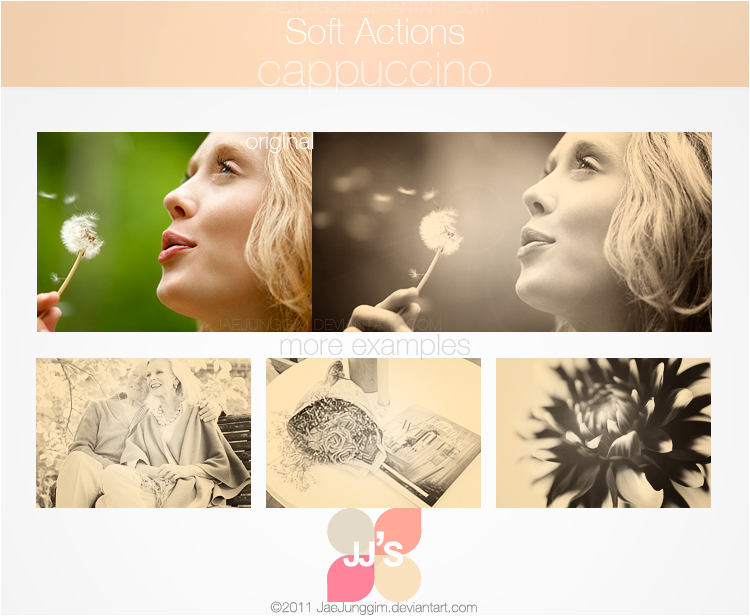 Go through this collection and find your dreamy effect. 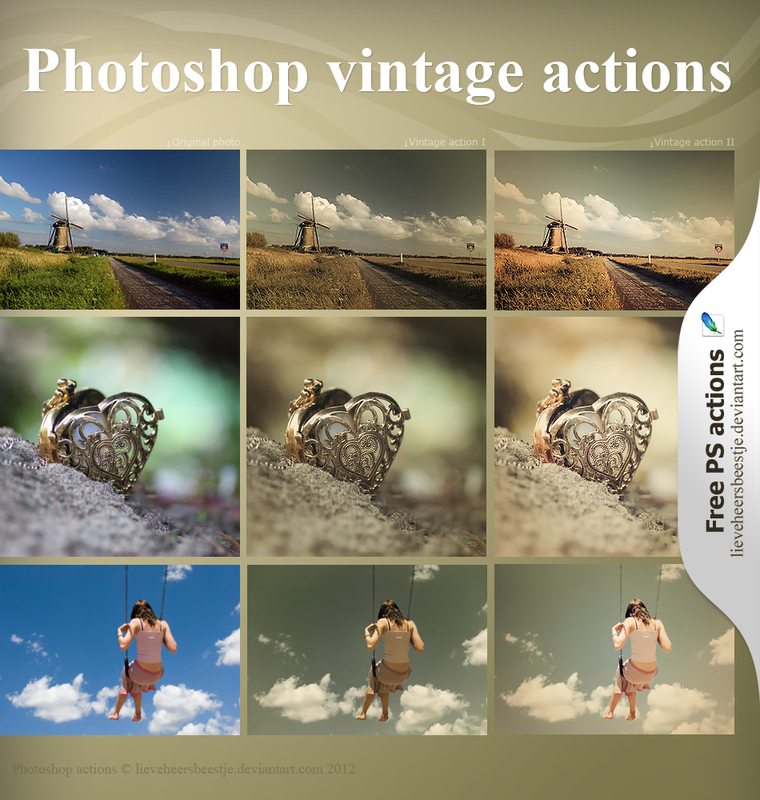 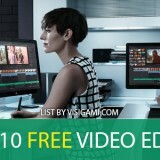 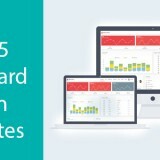 I came across your 70 Most Popular Free Photoshop Actions – Visigami website and wanted to let you know that we have decided to open our POWERFUL and PRIVATE web traffic system to the public for a limited time!